The Group Managing Director of the Nigerian National Petroleum Corporation(NNPC), Dr. Maikanti Baru, on Thursday, announced that oil search would soon begin in the nation’s inland basins. Baru made the revelation in a statement by Ndu Ughamadu, NNPC Group Public Affairs Manager, in Abuja. He said the exercise was in fulfillment of the Presidential mandate which directed NNPC to resume oil exploration activities in some of the nation’s inland basins including the Chad Basin and the Benue Trough. 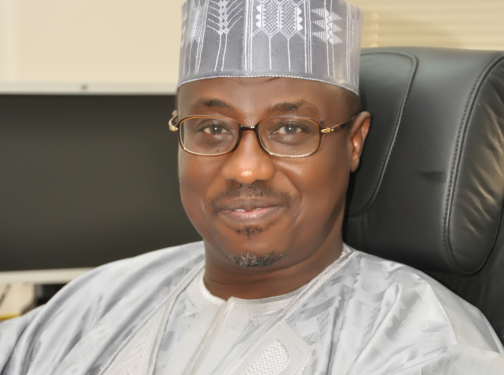 Baru assured that as a responsible corporate organization, NNPC through its Frontier Exploration Services (FES), will do everything possible to operate peacefully among the people and with much respect to the environment. 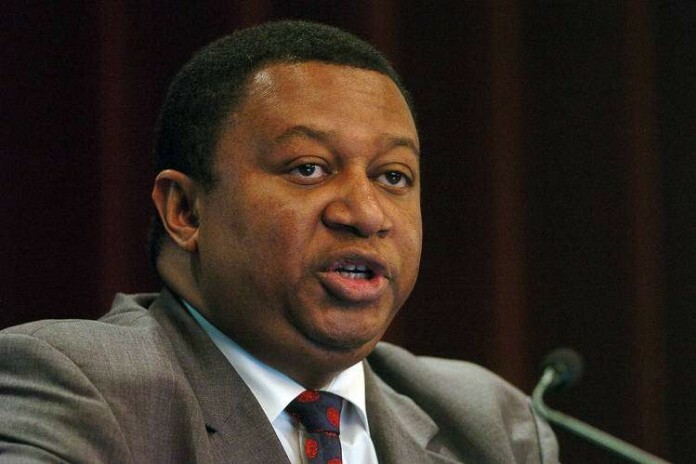 “Already, the Corporation’s Frontier Exploration Services (FES) had mobilised the Integrated Data Services Ltd (IDSL), an Upstream arm of the NNPC, to acquire seismic data in the Benue Trough commencing from the Keana area. I am convinced that the success of the results from IDSL’s seismic data acquisition will lead to the drilling of exploration wells in the area.